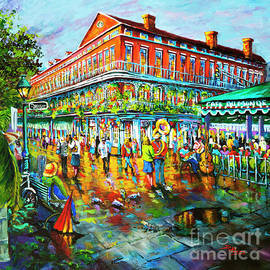 Shop for artwork based on themed collections. 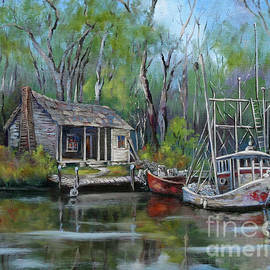 Each image may be purchased as a print, canvas print, framed print, metal or wood print, placed on a variety of tech or home goods, and more! 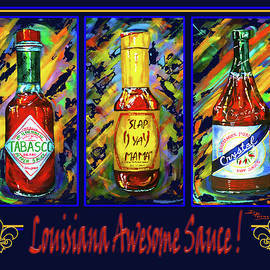 Every purchase comes with a 30-day money-back guarantee. 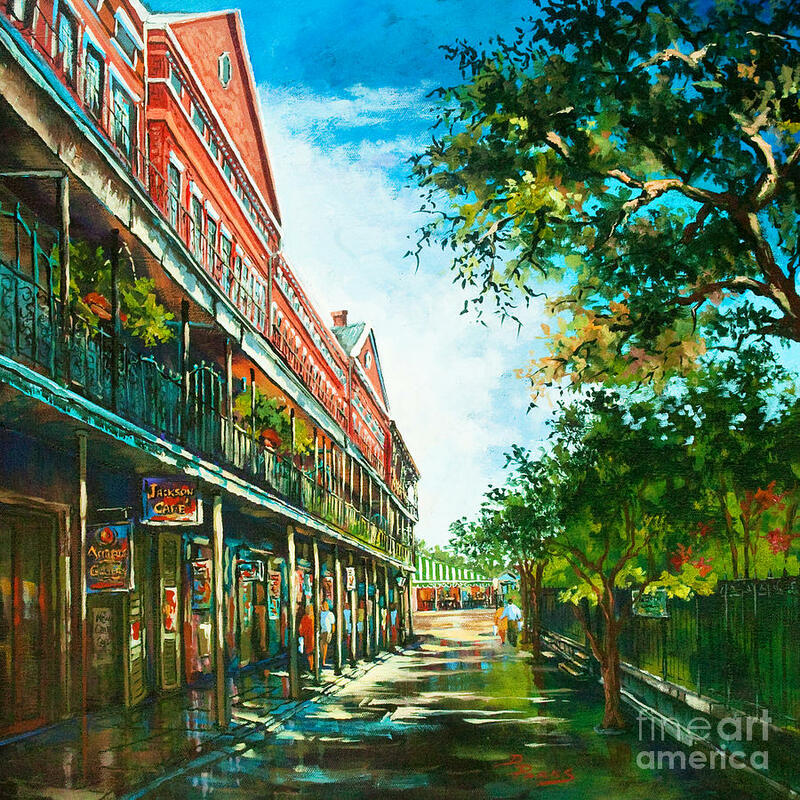 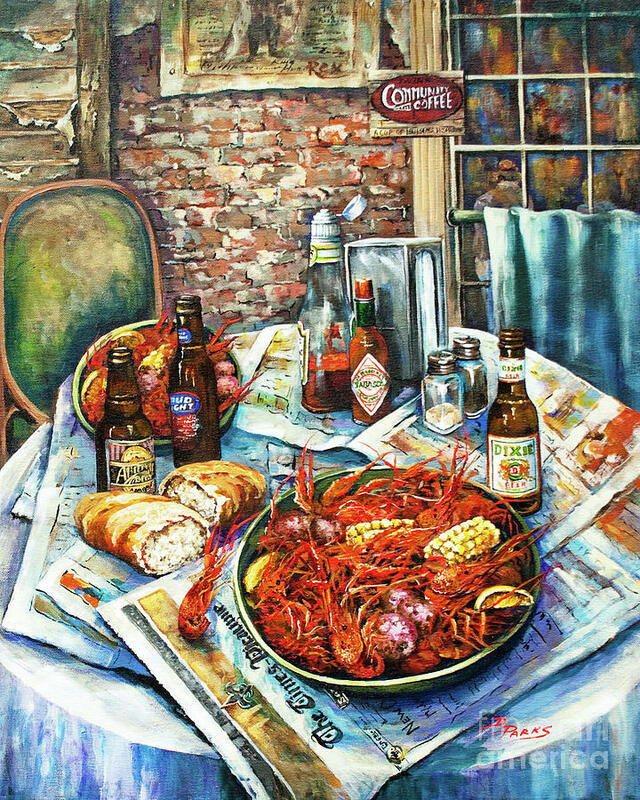 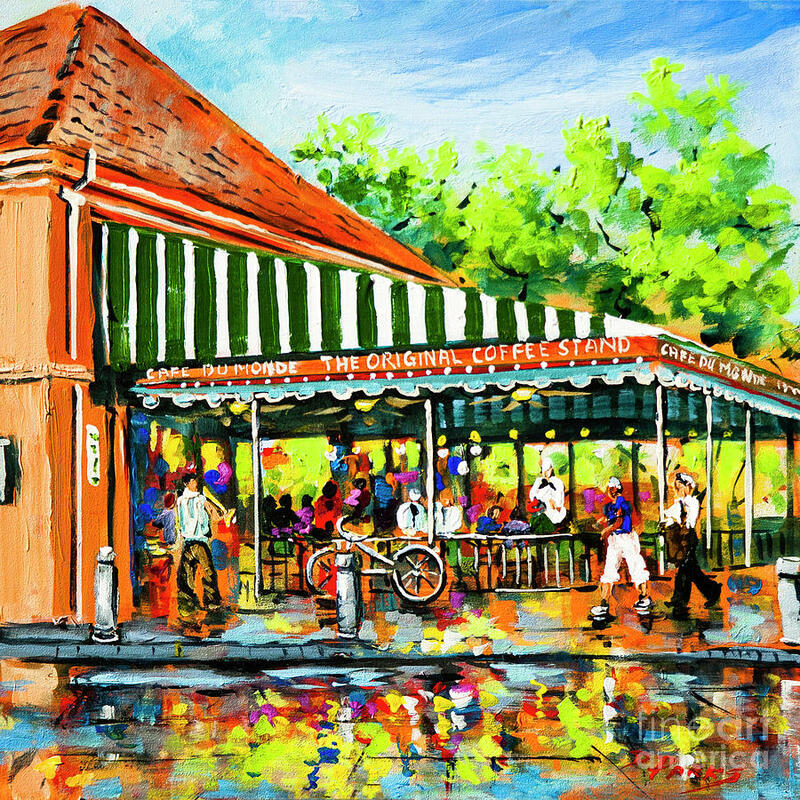 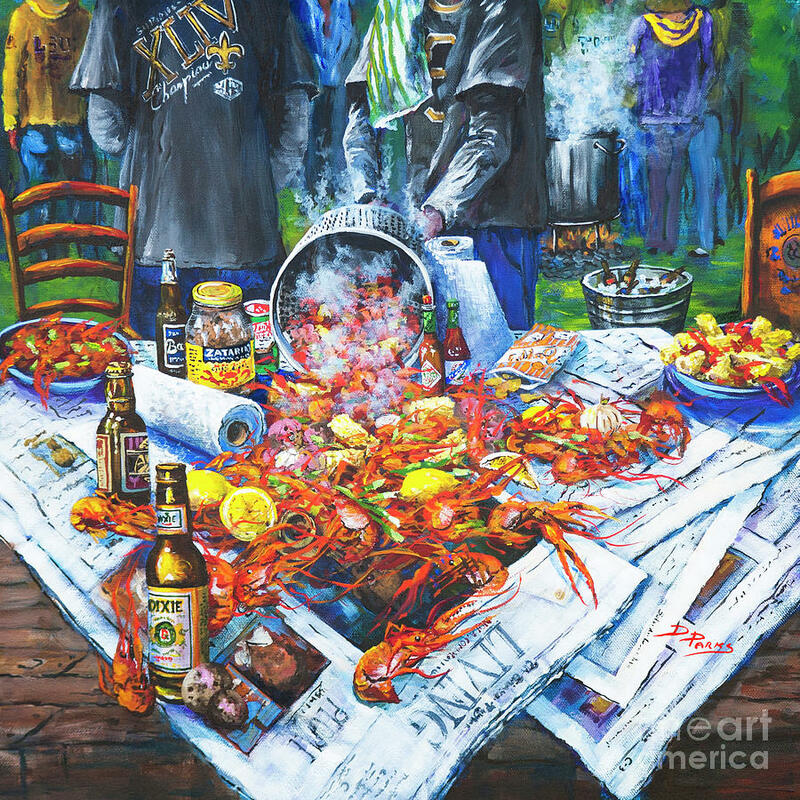 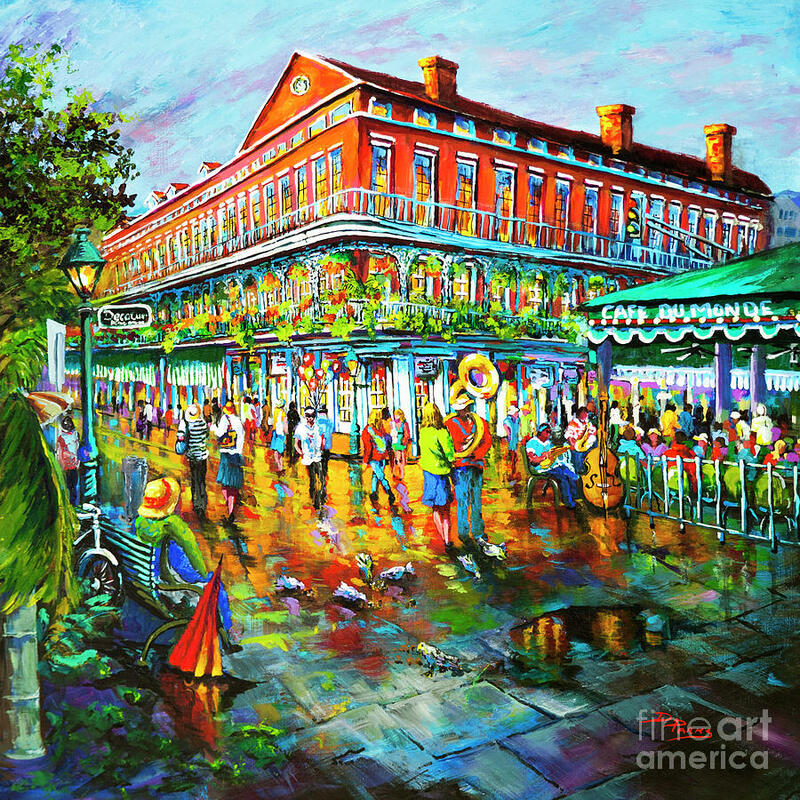 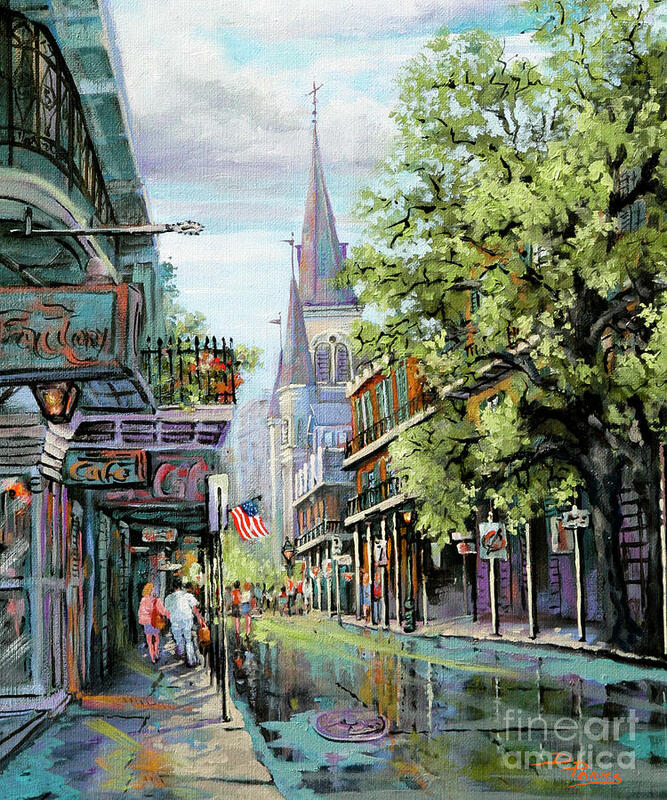 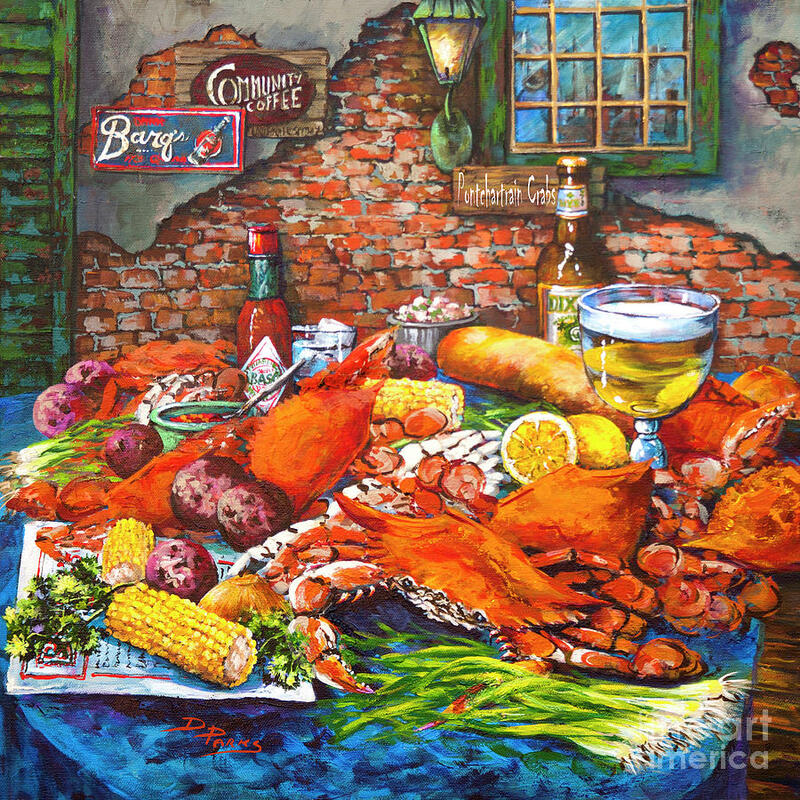 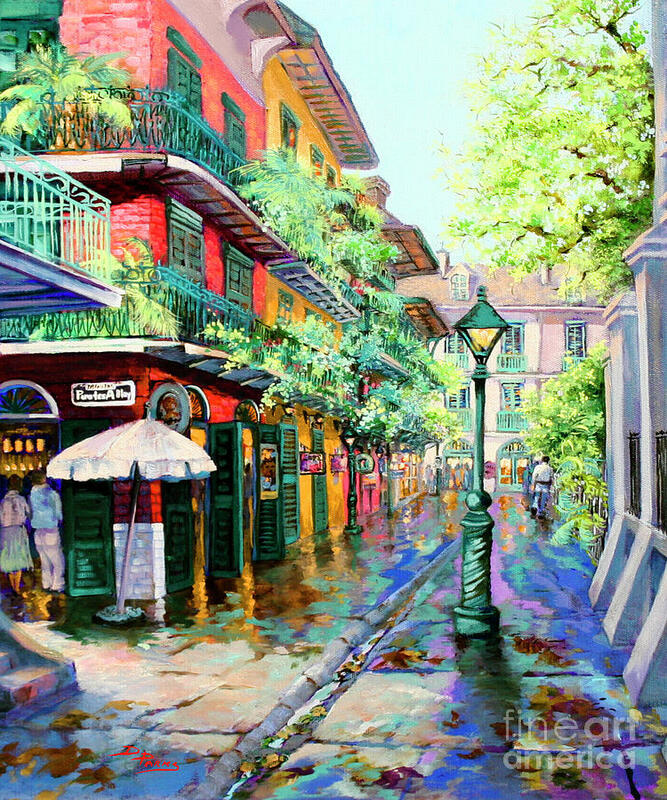 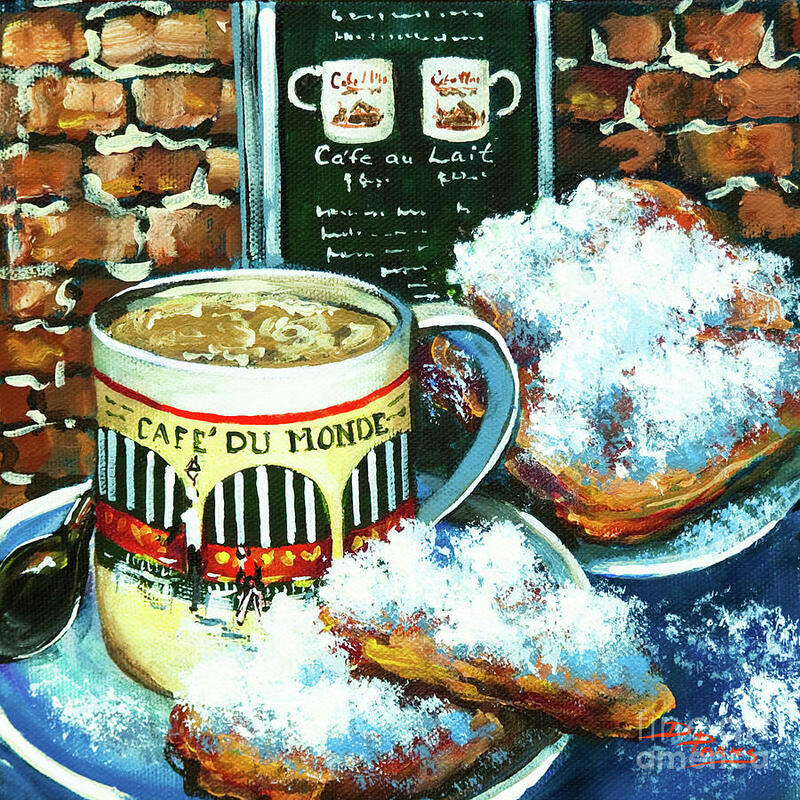 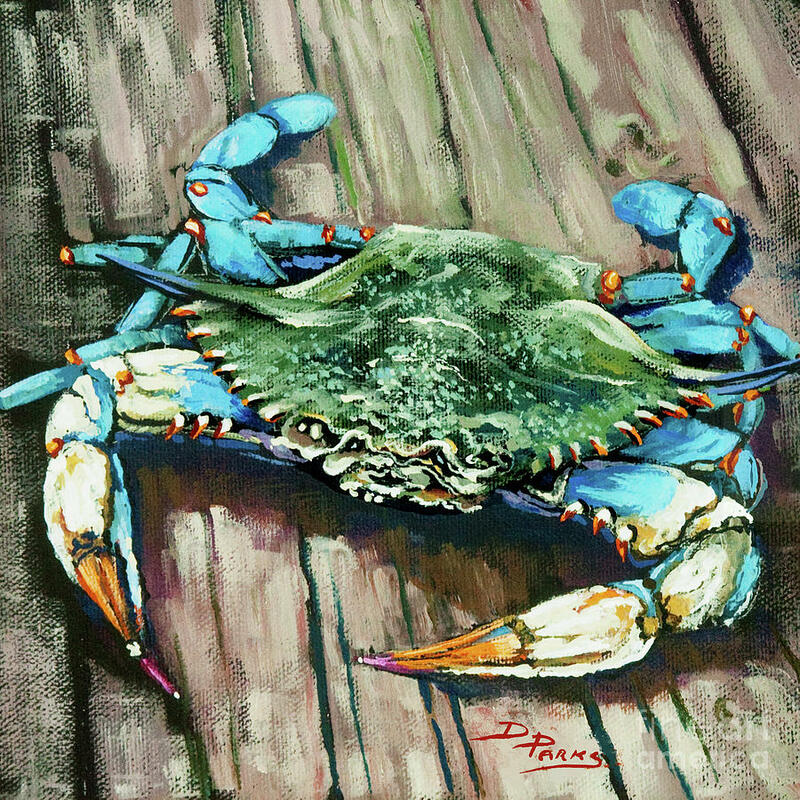 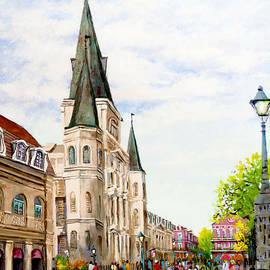 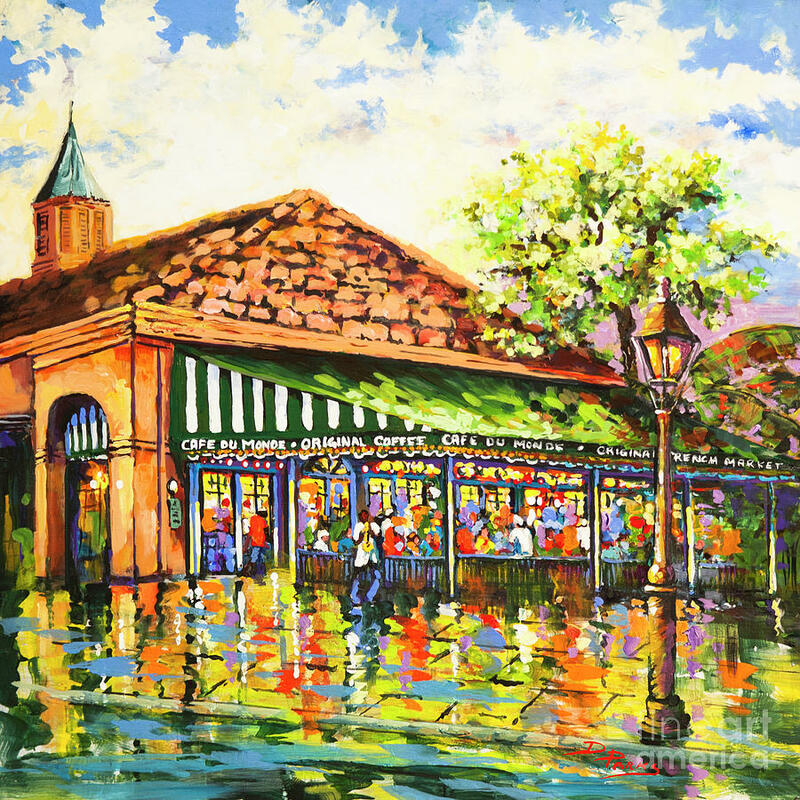 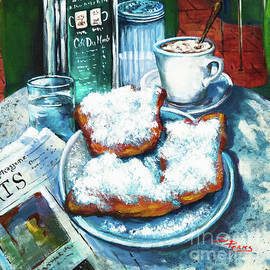 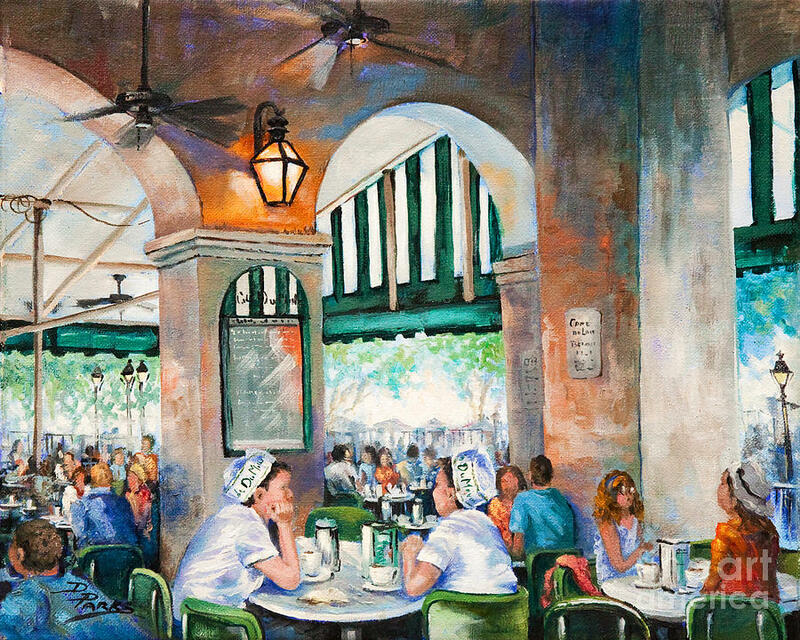 New Orleans & Coastal Louisiana Art created by local New Orleans artist, Dianne Parks. 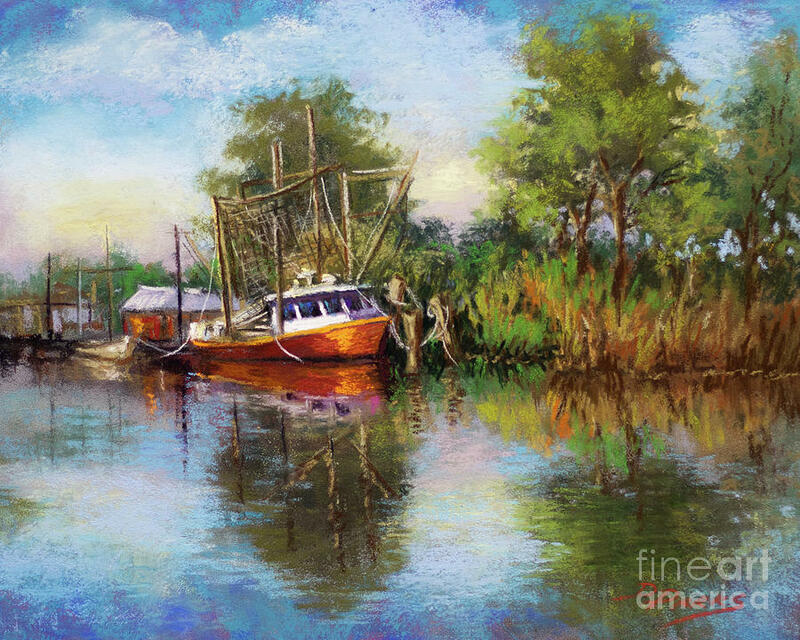 Each image may be purchased as a print, canvas print, framed print, metal or wood print, placed on a variety of tech or home goods, and more! 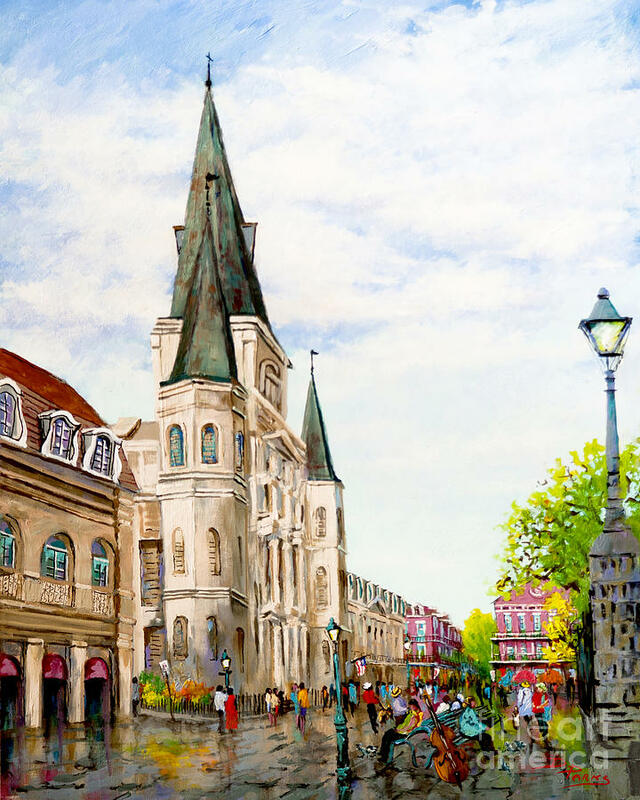 Every purchase comes with a 30-day money-back guarantee. .
Dianne Parks was born and raised in New Orleans and received her art education at McCrady School of Fine Art in the French Quarter. 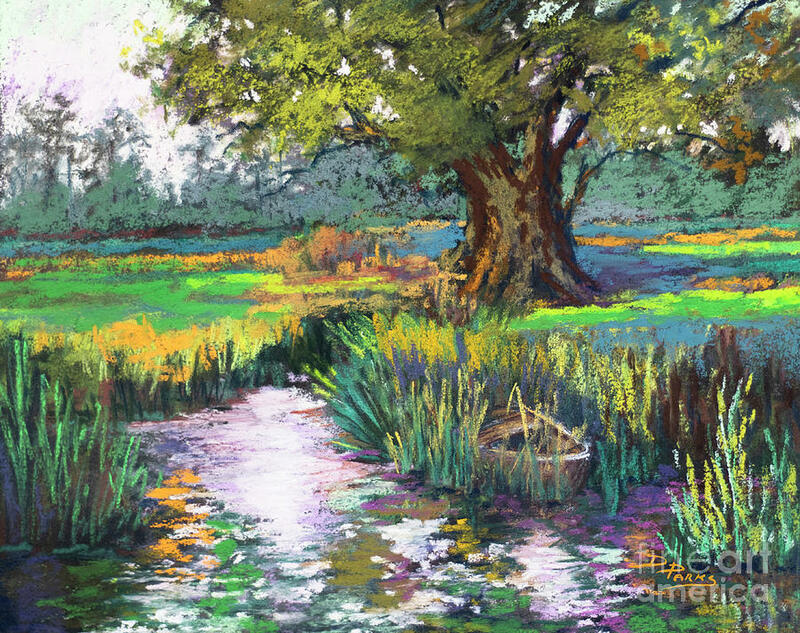 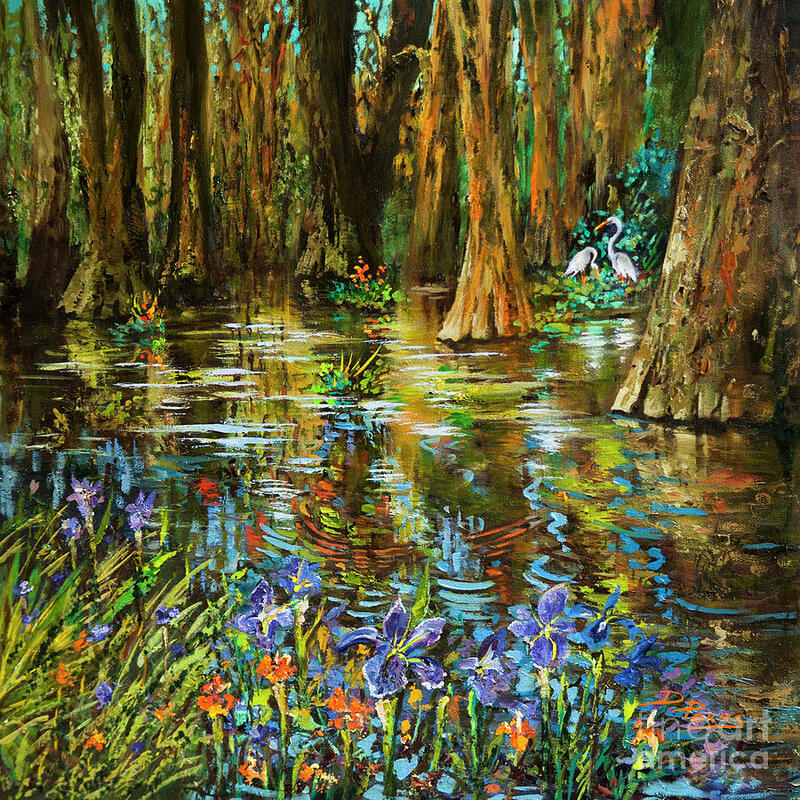 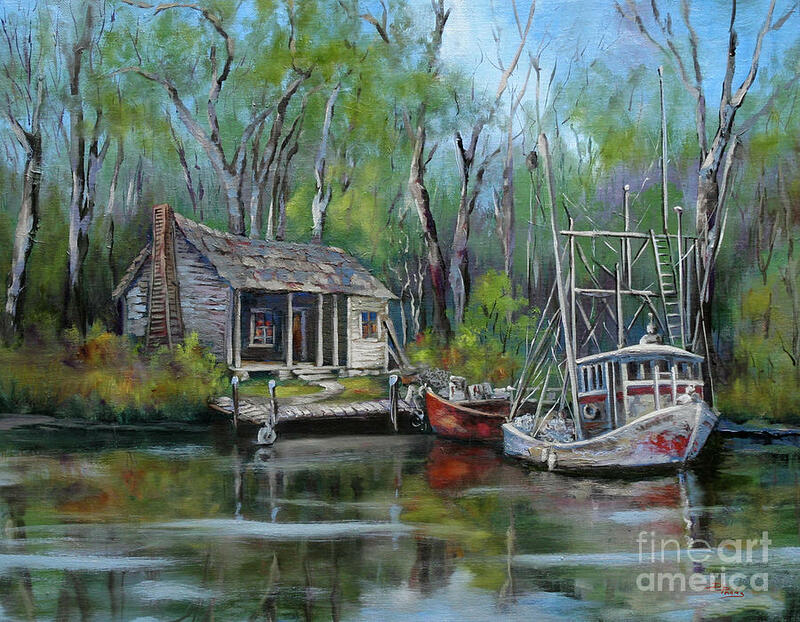 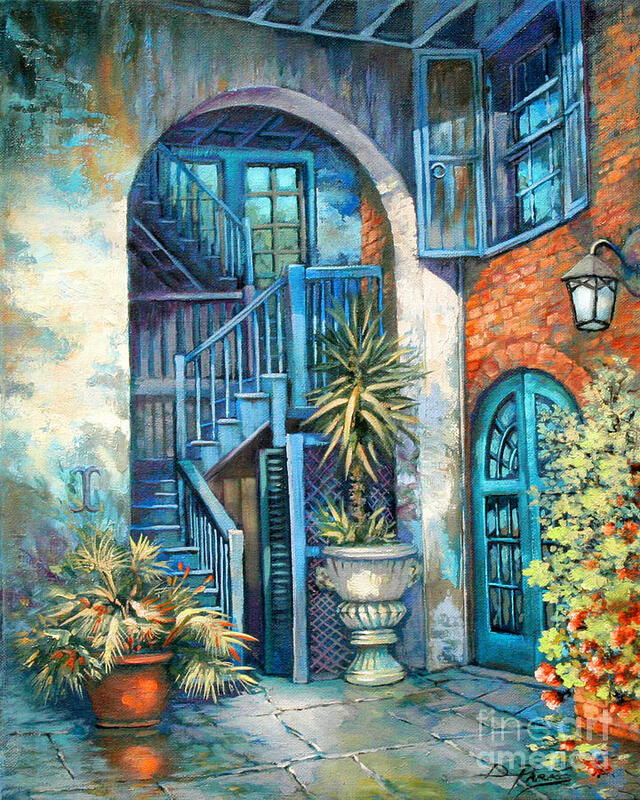 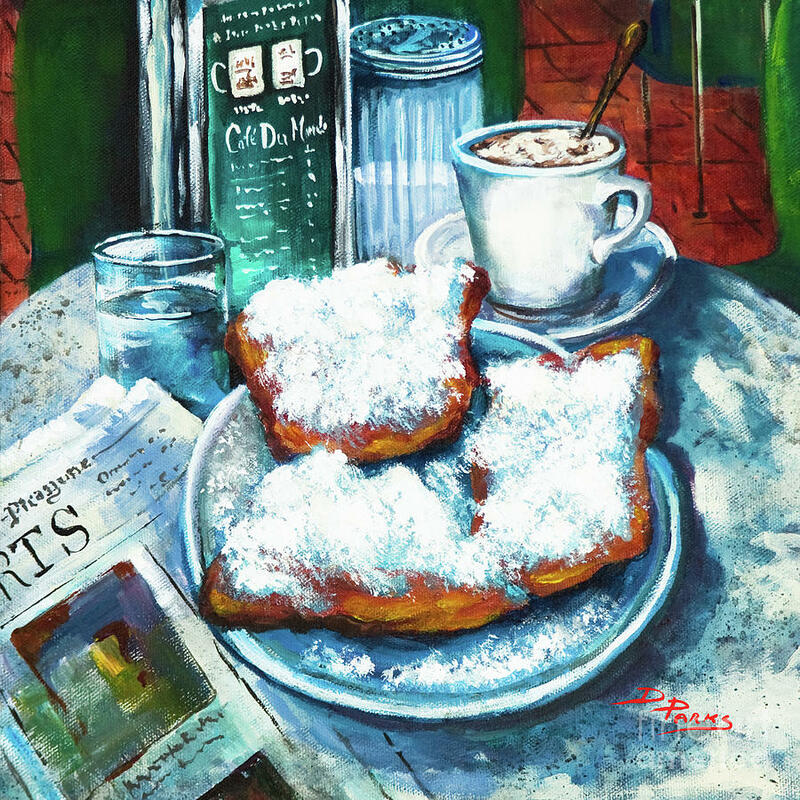 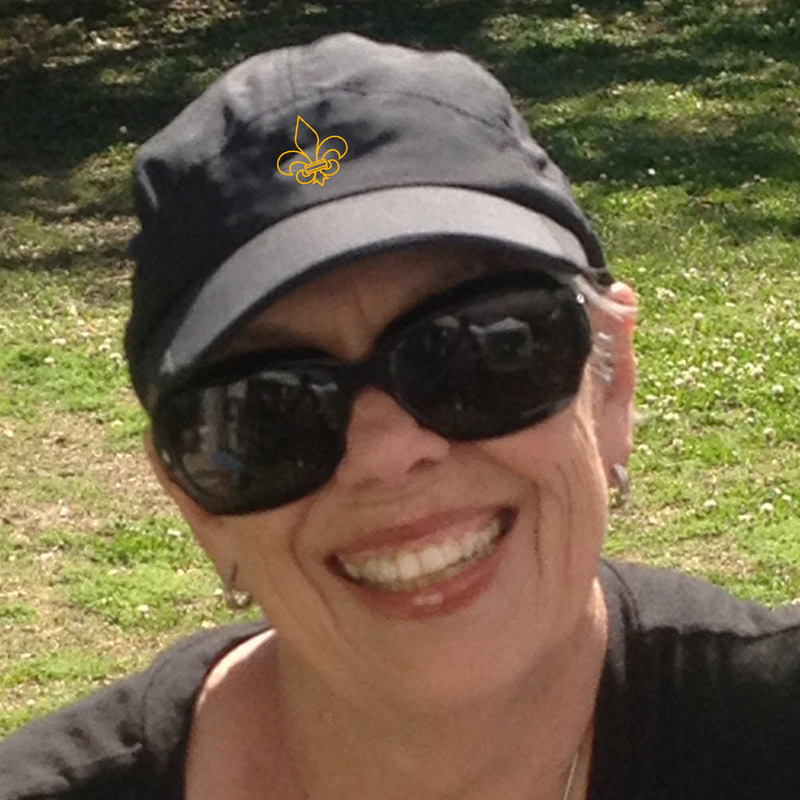 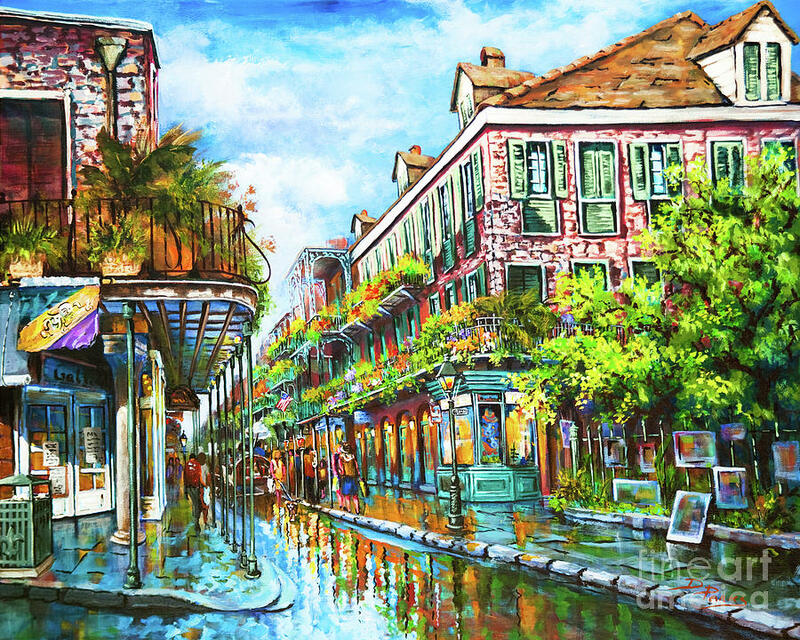 She has been painting her hometown for over 40 years and is a member of the Arts Council of New Orleans, New Orleans Art Association, Art for Madisonville and St. Tammany Art Association. 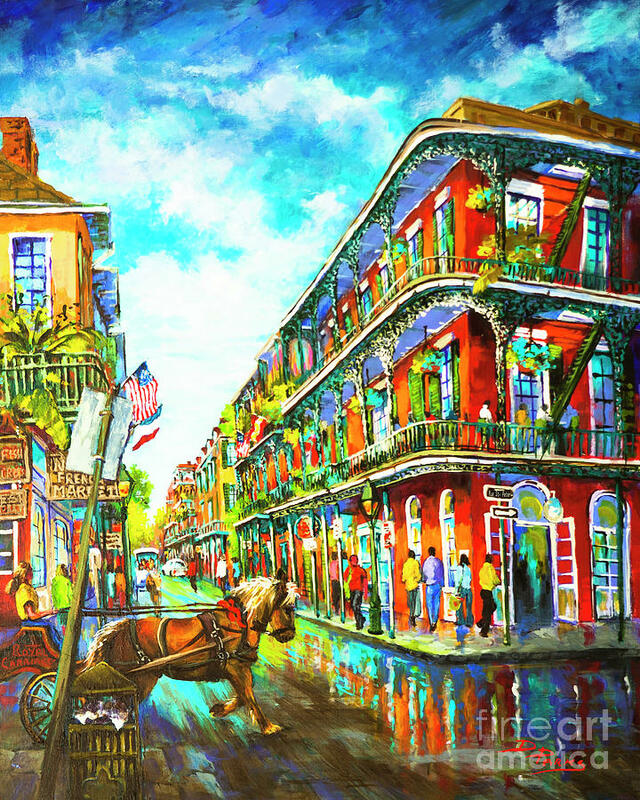 "New Orleans is my home and my love! 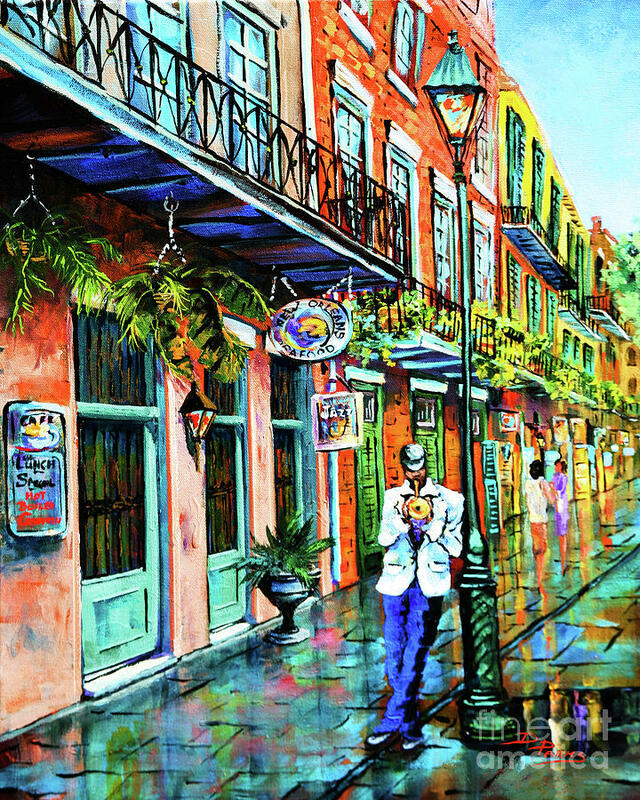 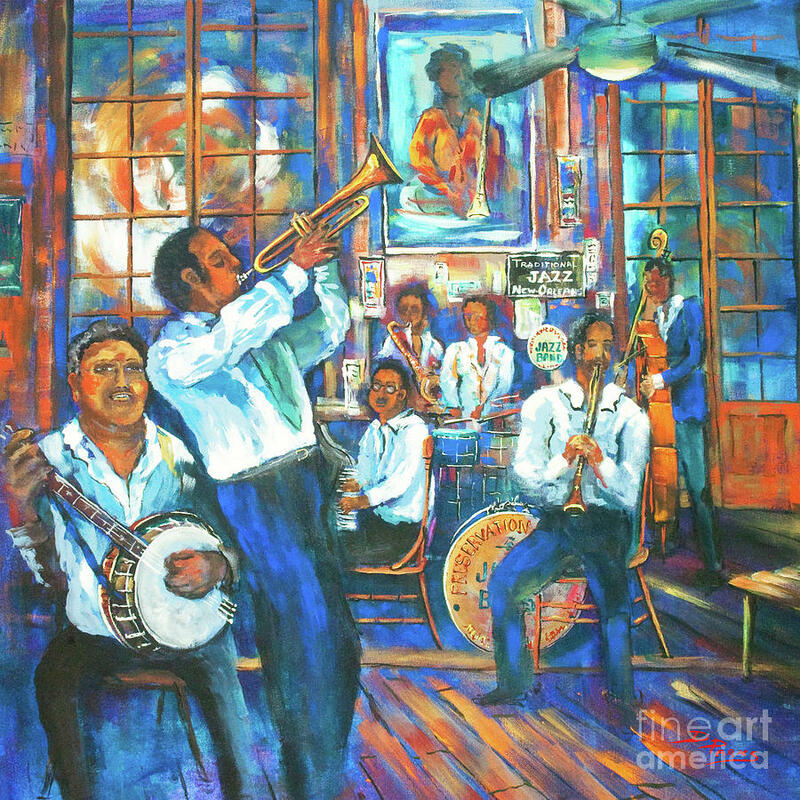 To paint New Orleans is to become embroiled in the warm, sultry air, where music floats from every street corner and life is to be lived! 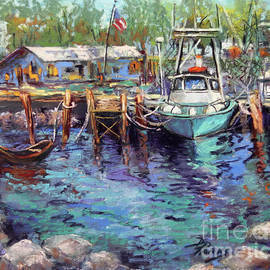 I strive to capture the vibrancy and color that is unique to our area. 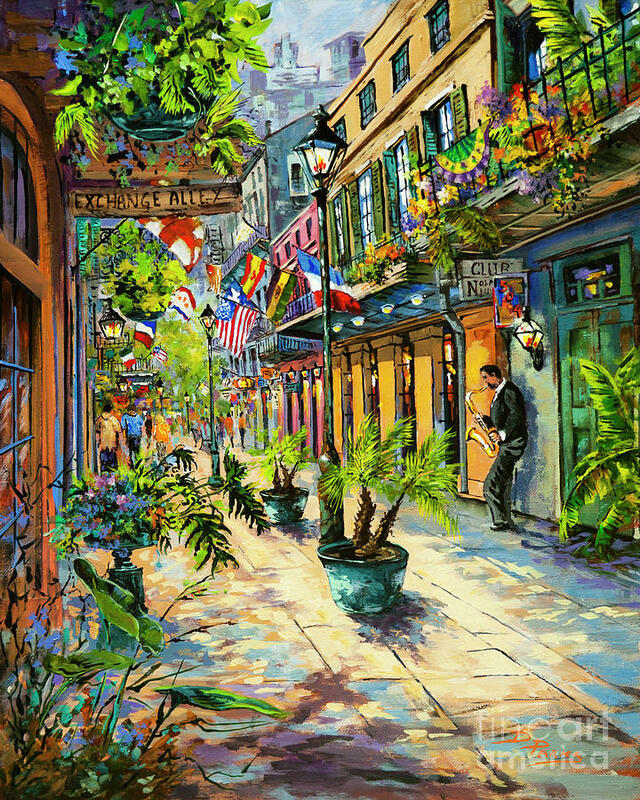 When you look at my paintings, I would like for you to feel the scene and to hear the music!"